Car buyers are increasingly eager for new tech-driven motoring experiences. Like Smart Virtual Assistants in our increasingly-connected homes, use of connected vehicles, while once seemingly distantly futuristic, is becoming ever more prevalent. 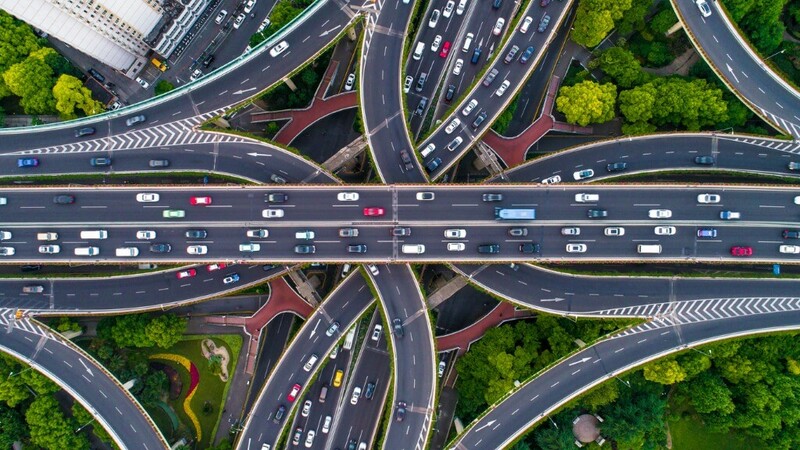 Over 20% of the 1.2 billion cars on the road today are expected to be connected vehicles by 2020, according to Gartner. Meanwhile, analysts have estimated that the smart home market will exceed $53bn by the same year, much of which is likely to continue to be driven by voice technology. To take advantage of this trend, manufacturers are working hard to ensure voice recognition services are a meaningful link to their in-vehicle software. However, using voice recognition in vehicles comes with its own specific set of challenges. In a home, a poor voice experience could lead to frustration; in a vehicle, it can be a potentially dangerous distraction. To be truly effective, companies must ensure that their testing takes account of real-world conditions. This creates a challenge for QA (quality assurance) teams, as this technology is extremely fast moving - customer sentiment even faster so - and it’s simply unfeasible to maintain access to the multitude of vehicle configurations with this technology. Automated testing is fine for validating a baseline of functionality in a lab but less effective when attempting to account for in the real complexities of a live environment. The only way to account for real-world conditions is to test in the real world, and the easiest way to gather actual user feedback is via crowdtesting. In doing so, developers can precisely address any issues impacting Customer Experience (CX) and embrace the agility required for such a dynamic environment. One challenge common to all environments is voice activation. This is tricky to get right, as in addition to accounting for different accents and idioms, voice platforms need to account for the wildly variable background noise inherent in everyday driving situations. In addition, with In-Car voice experiences there are typically up to five passengers who, although possibly speaking concurrently, tend to stay in the same position in relation to the microphones. These systems are also typically tuned to prioritize adult voice input from the driver and front seat passenger to avoid unintentional problems from children in the back. In order to ensure the real experiematches the design, however, extensive testing must be carried out across ages, genders and local dialects, taking into account both the driver’s and passengers’ experiences. This type of approach can also provide data and feedback which is simply impossible to capture in a lab. For example, for a driver with a disability, differentiation between brands’ voice-assisted functionality in connected cars may mean the difference between a user being able to safely use the radio, thermostat, and Sat Nav and using them unsafely or not at all. Furthermore, subtle changes in the voice experience (made easy to deliver directly to customers with the vehicle’s ever-connected nature) can have profound impacts on the end user – on their satisfaction, safety, and brand perception. This type of real-world insight is valuable far outside of just the developers (marketing, sales, etc. ), and for many may ultimately significantly influence the decision of which vehicle to purchase. 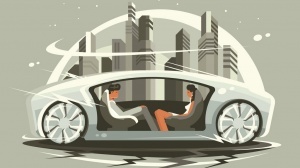 Resolving the challenges of the connected vehicle may not be simple, but automakers cannot afford to ignore the potential of this technology. Early adopters like Mercedes, BMW, and Ford have shown the value of early investment - not just for the benefit of their customers, but to stay relevant in a rapidly-changing automotive landscape. There are many factors that influence a purchasing decision, but increasingly it’s the software, and the connected user experience, that is the key differentiator. Emerson Sklar is senior solution consultant at Applause.